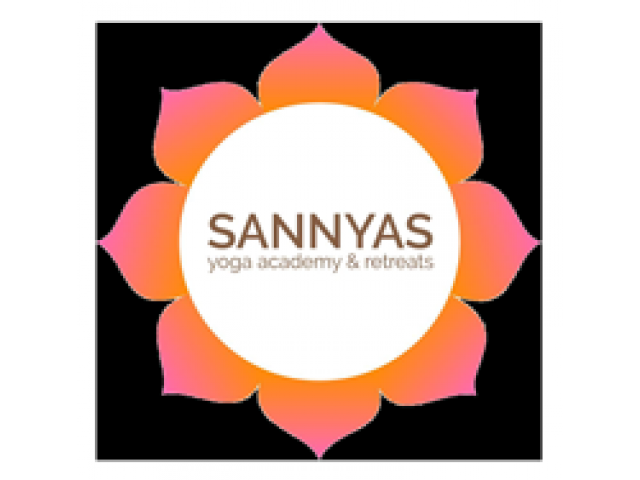 Sannyas Yoga Academy is a Yoga Center is fully equipped with all the props and accessories. It is the perfect Yoga Teacher Training Academy for one to develop the skills of perfect yoga and also to learn how to teach these yoga asana, gaining a solid grounding in the classical yoga tradition, and at the same time deepen your spiritual connection to yoga and open yourself to profound inner transformation. The teaching program is designed with the purpose of giving you a clear understanding of the principles of yoga and also of the essential elements needed to deepen your inner consciousness in your practice of yoga in order to be an authentic guide to yourself and others. For more details, email us at [email protected] or visit us at Sannyas Yoga Academy, 8 JL Labuan Sait, Uluwatu, Bali, Indonesia.